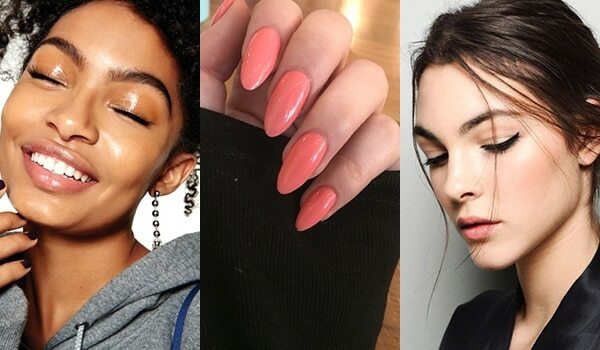 It has only been a month into 2019 and we can already see some trends overtaking others and staking their claim as the #1 beauty trend of the year. From coral everything to lilac hair, we have been keeping an eye out for the ‘it’ trend of the season. Ever since living coral was announced as the Pantone colour of the year, it has slowly taken over our lives. And we could not be happier, it is such a pretty colour after all! 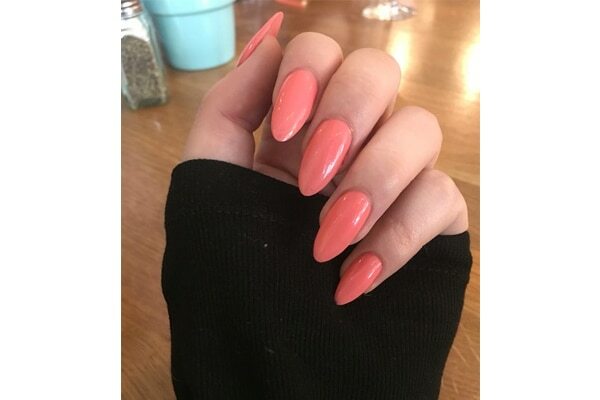 Check this nail shape out, girls, because this is the nail trend to follow. 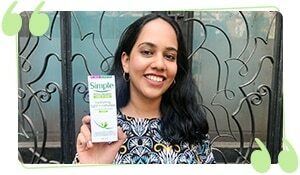 Gone are the days when you filed your nails into squovals or rounded the edges. 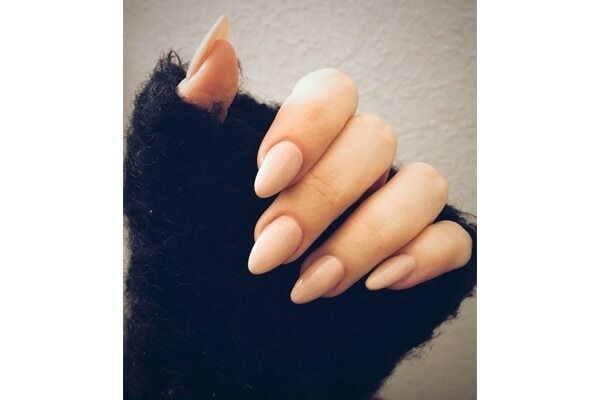 Almond shaped nails are in! Matte is taking a hit with gloss slowly taking over the lip and eye lid territory. Glossy lids and lips are all the rage now! 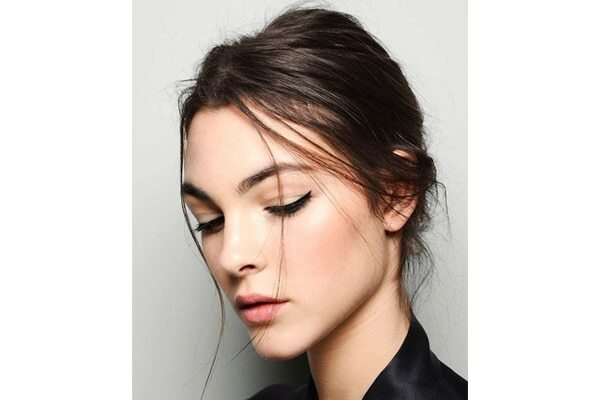 Minimalist makeup makes for a very chic look and has been on all the runways so far this year. 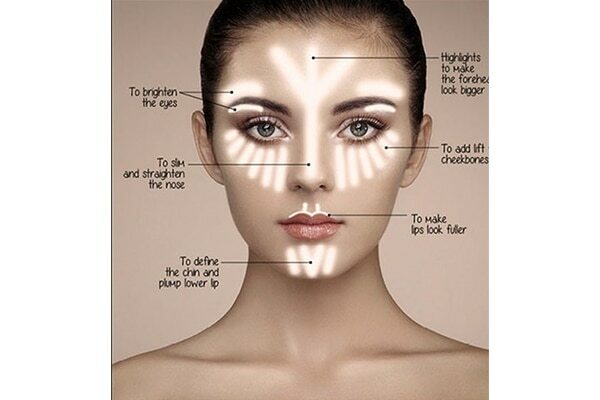 The key to rocking this look is to maintain your skin so it does not require much makeup. 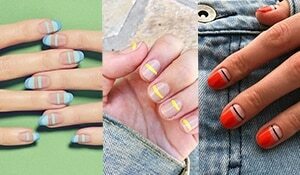 3 easy stripe nail art designs you can try now!